We make it easy for you to order a ring for another, that is guaranteed to fit! Just hit the Buy it Now button below and we will send you the paperwork that you can redeem anytime up to twelve months after the date of issue. 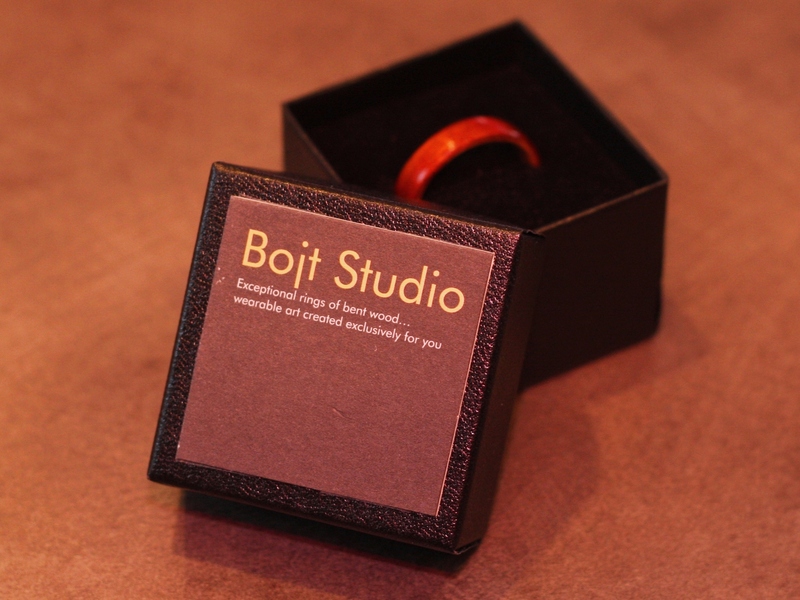 Each certificate will be sent in a gift envelope with a message that shares the gift of a beautiful ring to be made just for them. It just does not get any better. So, what are you waiting for? Hit the buttons below, and let’s get that ring they always wanted.